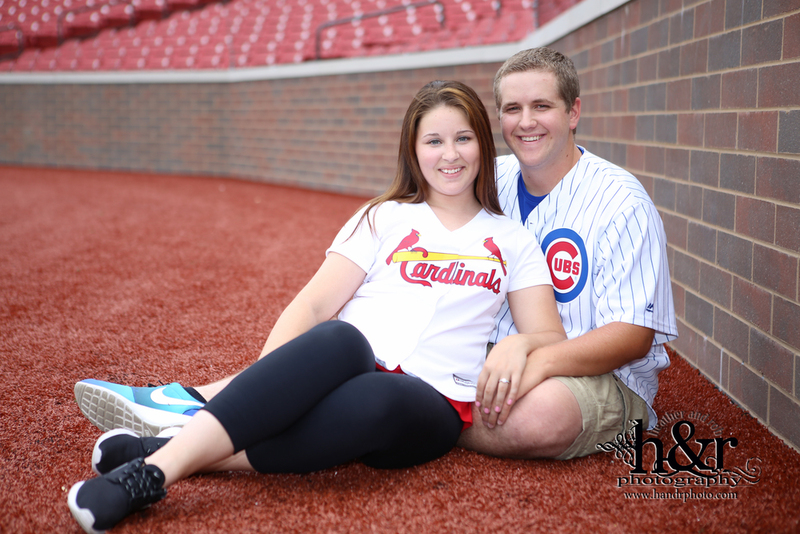 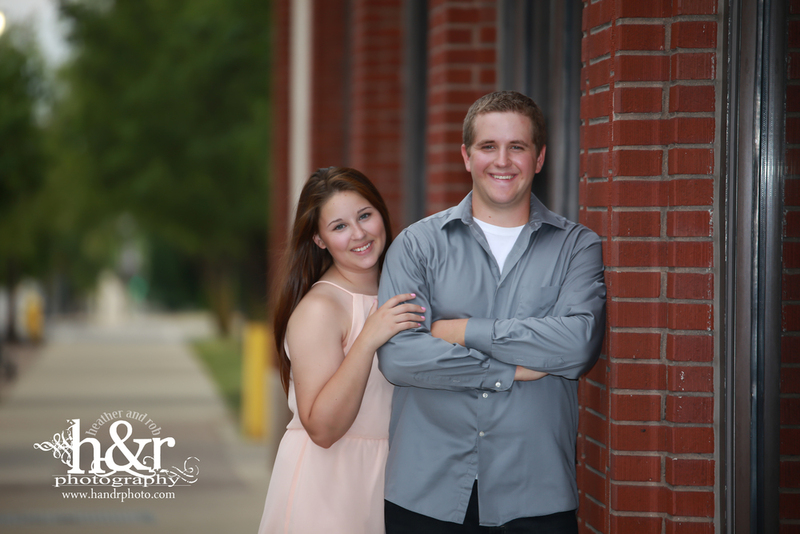 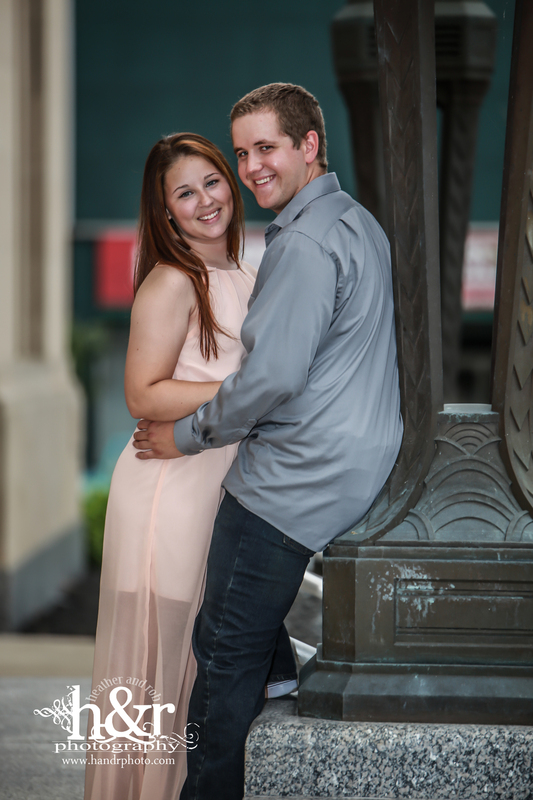 Great time with Austin and Megan downtown Kokomo for their engagement session. 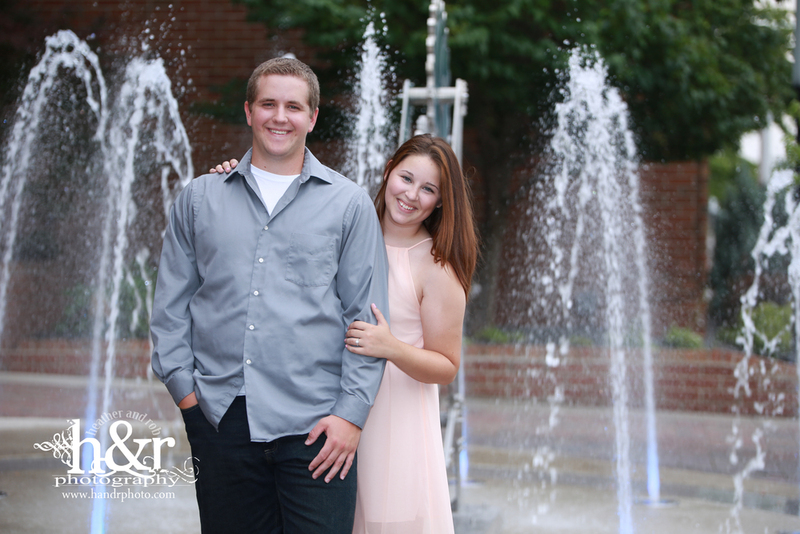 Below are some quick sneak peaks from their engagement session. 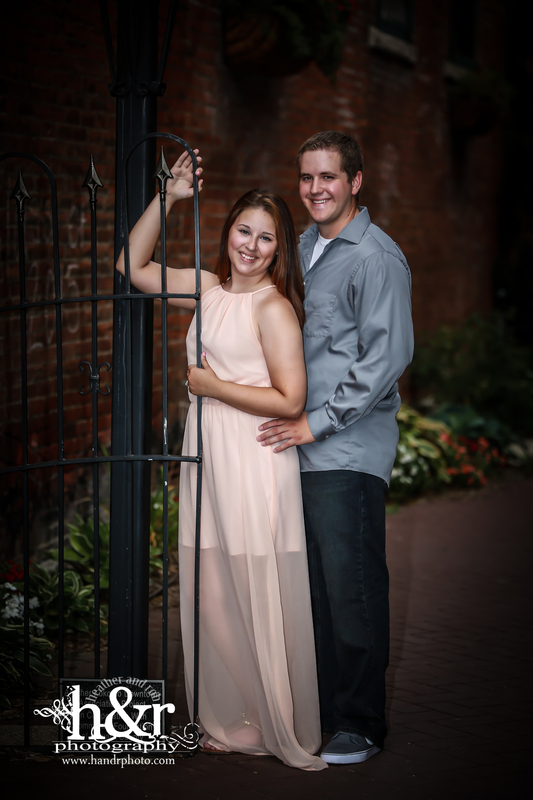 To view their full gallery please click on the link below. 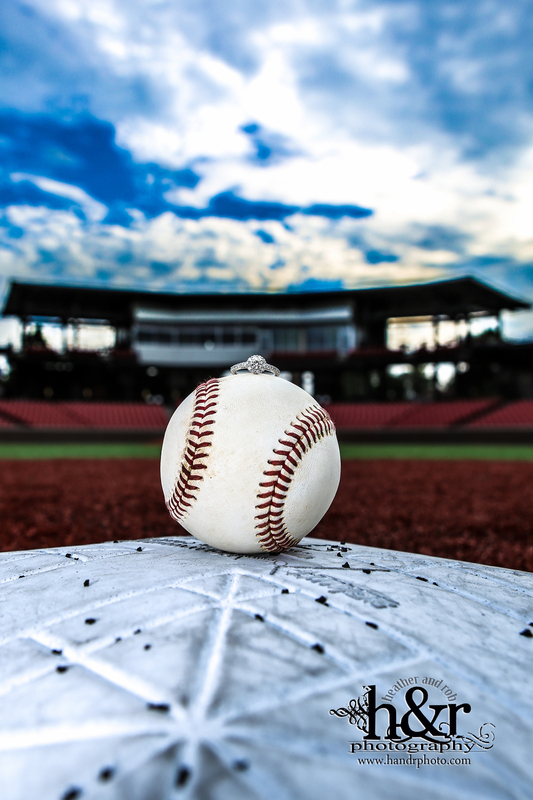 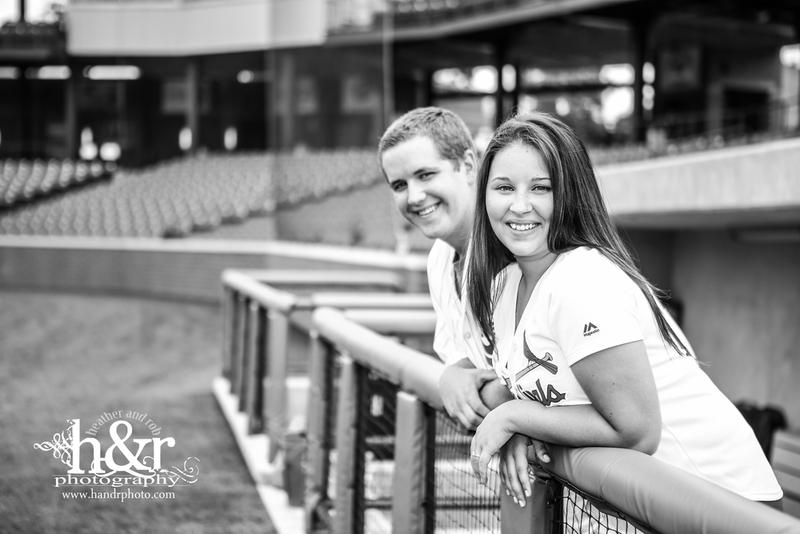 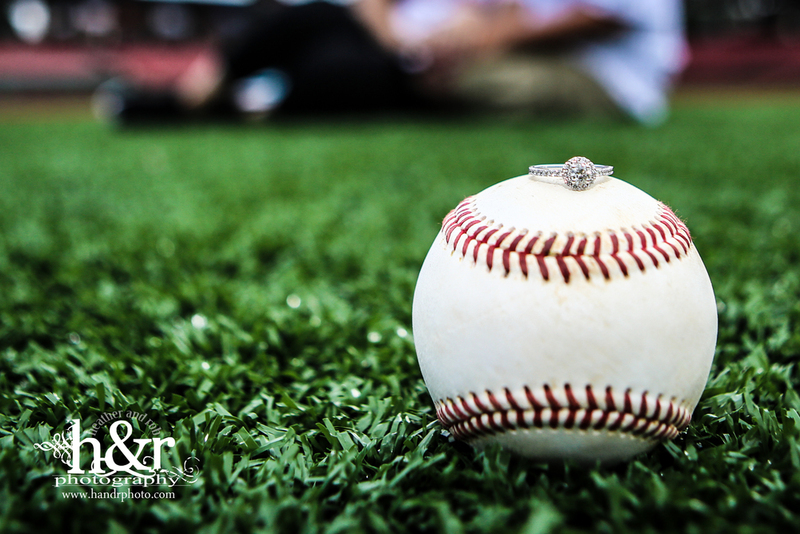 We stared our session at the home of the Kokomo Jackrabbits (www.kokomojackrabbits.com) in the Kokomo Municipal Baseball Stadium then we made our way around beautiful downtown to round out a pretty cool engagement session.